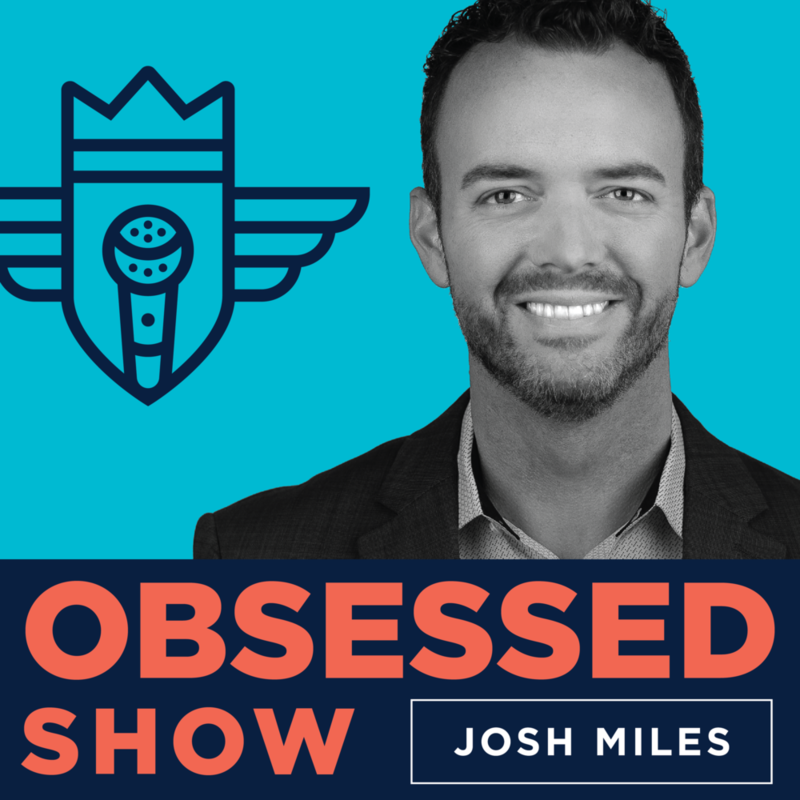 My name is Josh Miles, and I’m the host of Obsessed Show. I have been drawing, making, and generally obsessed with the details of great design since I can remember. Although brand design is my specific obsession, I know there are others out there like me... architects, illustrators, industrial designers, photographer and makers... who are all also obsessed with their craft. And I want to hear their stories. My hope is that this show will be an opportunity to share personal stories behind each of these fascinating people, and a great excuse for me to get to talk with these amazing design professionals. Thank you for joining us, and thank you for being obsessed.